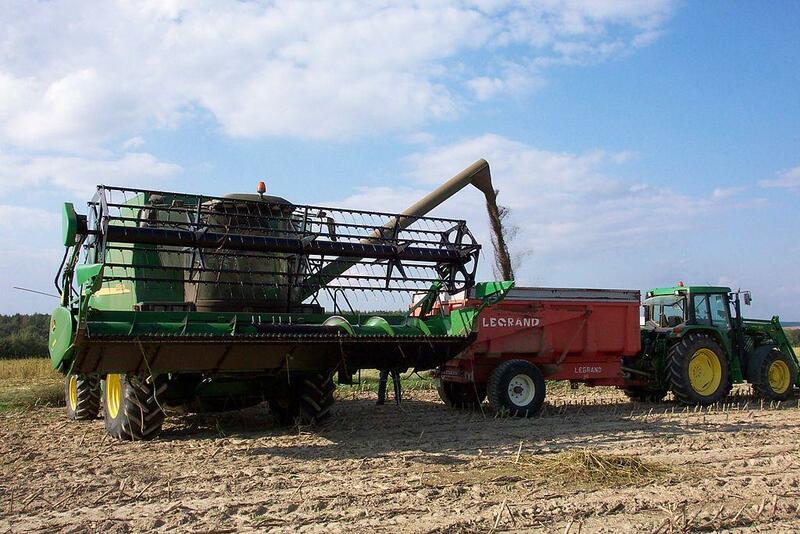 Hemp harvest in France, where hemp has been legal for a long time. The soon-to-be hemp farmer visits to discuss his plans. Ron Pence explains the steps to getting a license to grow hemp in Oregon. Laws against marijuana don't just harsh some people's mellow. They also have largely prohibited the growing of marijuana's sister, hemp, for industrial purposes. State of Oregon agriculture officials are now taking applications from farmers and growers who want to get into the hemp business, which is still illegal under federal law.